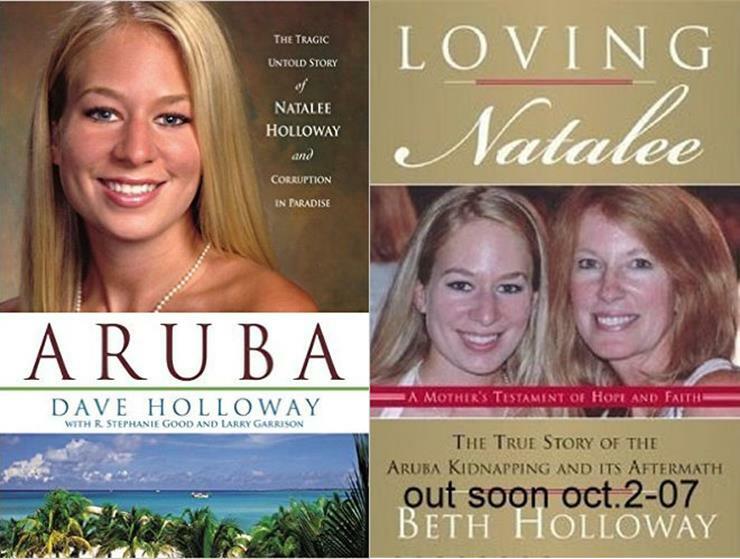 In 2005, high school graduate Natalee Holloway and almost her entire senior class took a celebratory trip to Aruba. It was the beginning of a new phase in Natalee’s life and a celebration of the end of four years hard work. 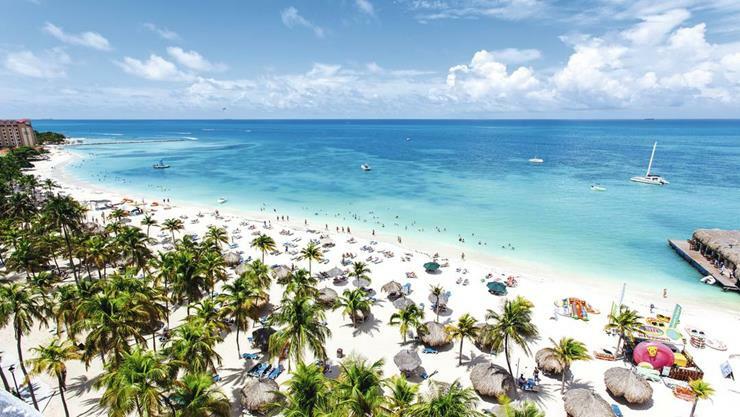 Natalee and her friends spent a week drinking, dancing, and partying it up in Aruba. 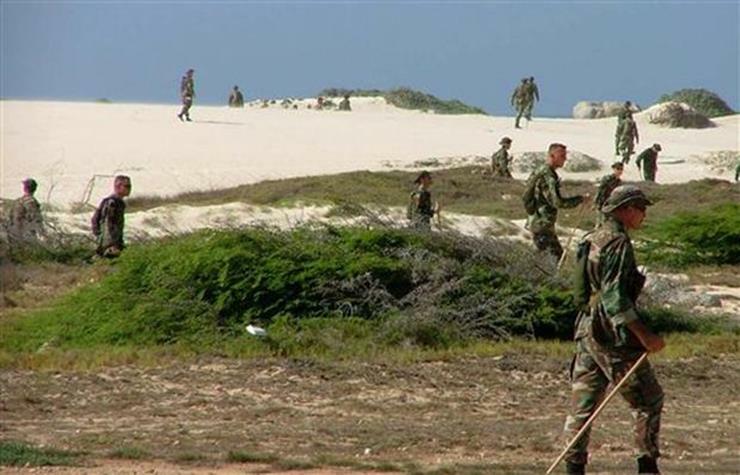 Natalee and 124 fellow seniors arrived on the island on Thursday, May 26, 2005. The five-day long vacation would prove to be the unofficial graduation trip for the graduates of Mountain Brook High School. Thankfully, the teenagers were accompanied by seven chaperones who met the students each day to ensure that nothing was going amiss. Though it was clear that the chaperones weren’t meant to keep up with all 124 students’ every move. On the eve of their departure, Natalee and her friends were partying it up one final time, when she ran into a handsome young, Dutch immigrant named Joran Van der Sloot. The two hit it off almost immediately. Natalee was so enamored by the 17-year old that she ended up leaving the bar with him and his two Surinamese friends, 21-year-old Deepak Kalpoe and 18-year-old Satish Kalpoe. 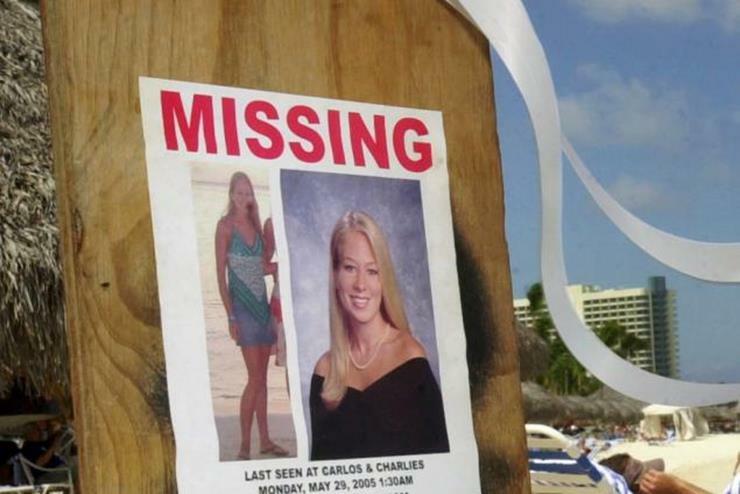 Natalee was last seen by her classmates just outside of Carlos’n Charlie’s in Oranjestad, Aruba at about 1:30 a.m. on Monday, May 30th, 2005. 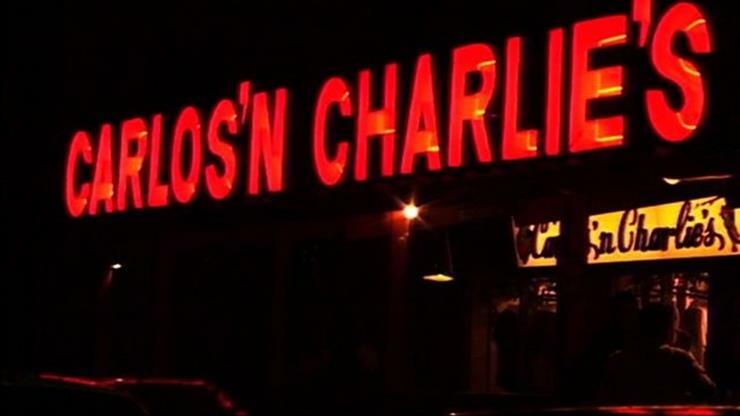 She had gotten into a car with Joran and his two friends, Deepak and Satish. The next day, Natalee’s chaperones and classmates waited at the airport for her to arrive, the flight was later that day. She did not appear for her return flight. And when they went back to the hotel to find her, all they found was her packed luggage and her passport. 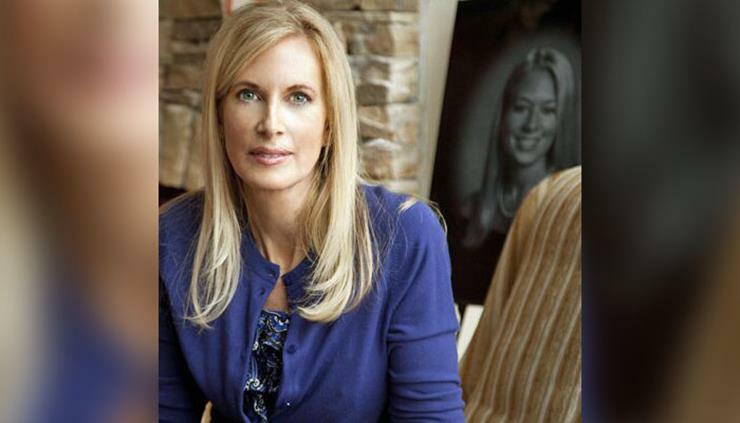 Natalee Holloway was missing. 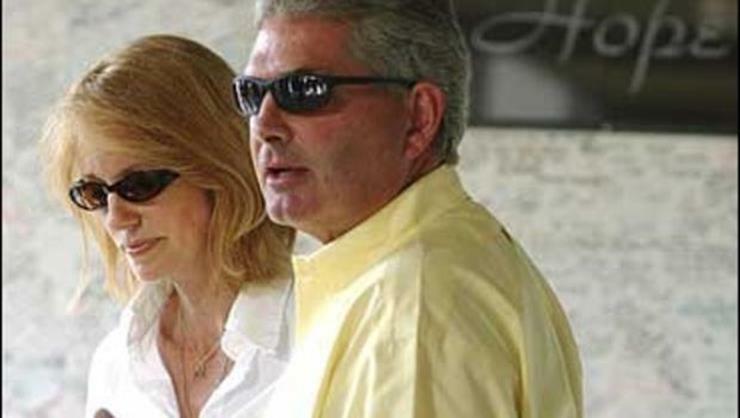 Once they had been told about her disappearance, Jug and Beth Twitty, Natalee’s parents flew immediately to Aruba on a friends private jet. After they’d done some digging of their own, the Twittys figured out that the last person to have seen Natalee alive was Joran van der Sloot. When questioned again, Joran told them that he dropped Holloway off at her hotel around 2:00 a.m. According to him, she had fallen down as she exited the car but refused to ask any of the men for help. 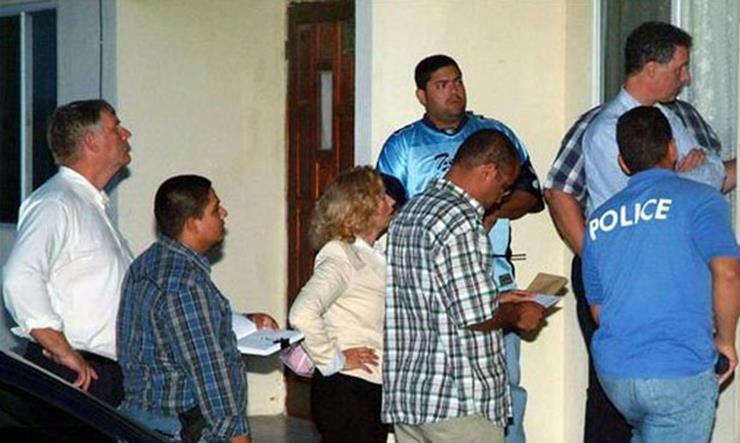 Aruban authorities had also received corroborating reports that the two former security guards had been known to cruise the hotels to pick up women. Not only that, but at least one of them had a previous incident involving local law enforcement. Still, the men had solid alibis for the night of Natalee’s disappearance and were released on June 13, 2005 without being charged. 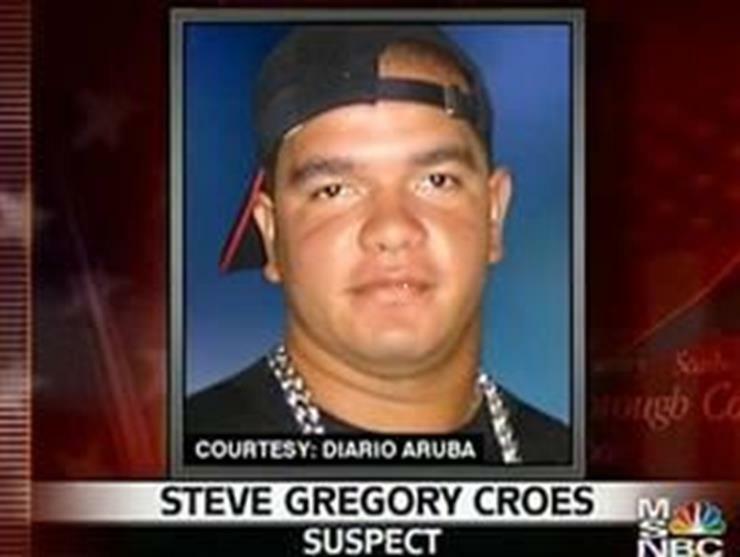 Police soon found a sixth suspect: disc jockey Steve Gregory Croes. 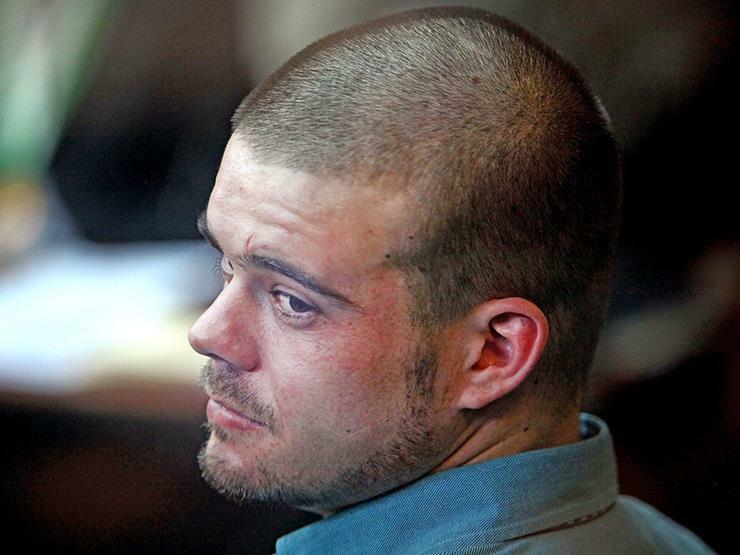 His name was bandied about by Van der Sloot and the Kalpoe brothers during questioning. Even though they still suspected Van der Sloot, the police knew they had to investigate all angles. Croes alibi was also airtight. They then brought Joran van der Sloot’s father in for questioning as well. Both men were released soon after. In the end though, despite conflicting stories, the police just didn’t have enough to charge Joran or the Kalpoe brothers with the crime. 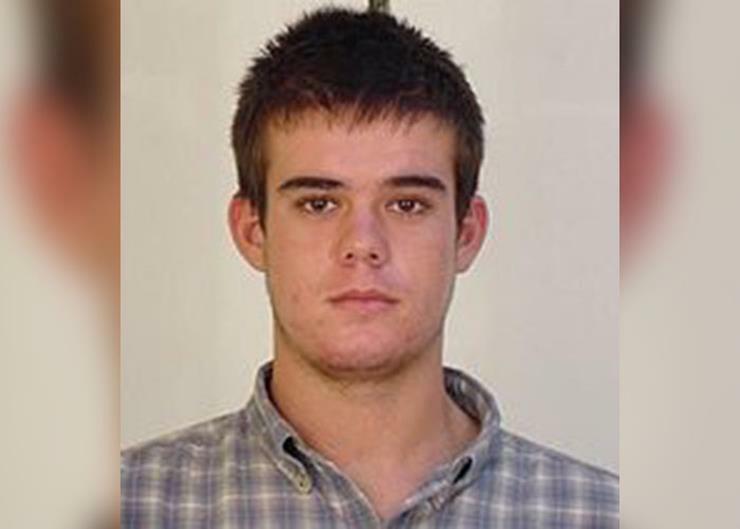 The were arrested again in November of 2007 and Joran van der Sloot, who was in the Netherlands at the time, was extradited to Aruba and incarcerated there. 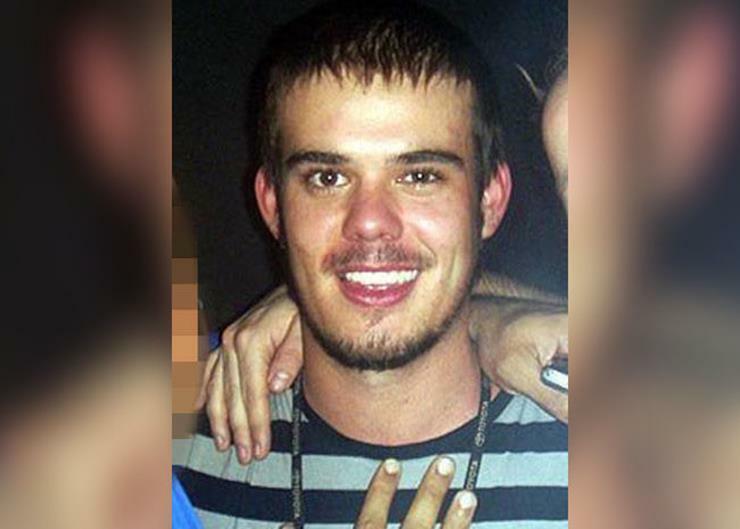 Slippery as ever, Van der Sloot was able to finagle his way out of being charged again. 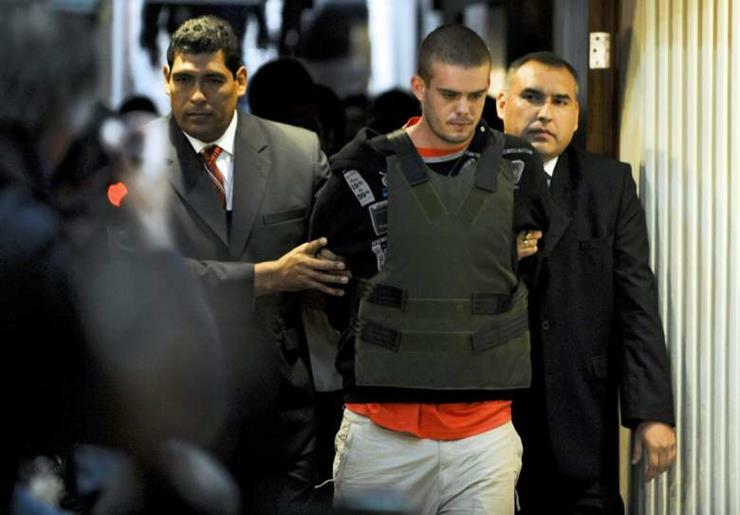 Joran van der Sloot stated that he was with Natalee on the beach when she began shaking violently. When her convulsions subsided, she became unresponsive and though he attempted to revive her, she was too far gone. After that, he called his friend, Daury, who advised him to go home while he disposed of the body. Beth notified the FBI, who helped them arrange the transaction. The trap was set. 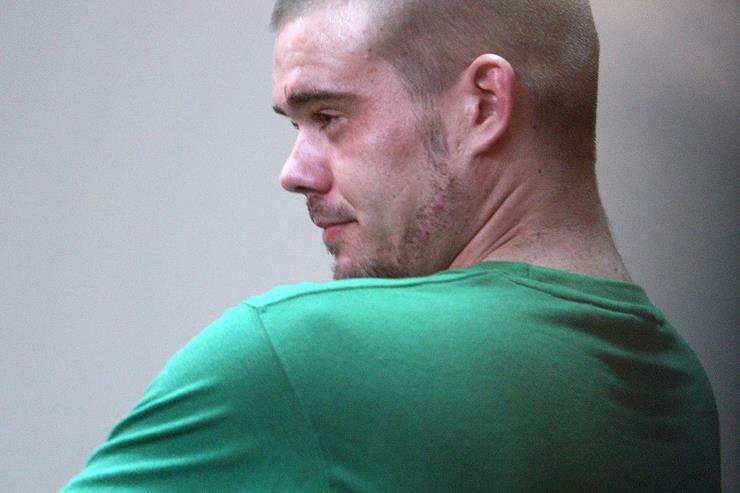 On May 10, Beth wire transferred $15,000 to Van der Sloot’s account in the Netherlands. 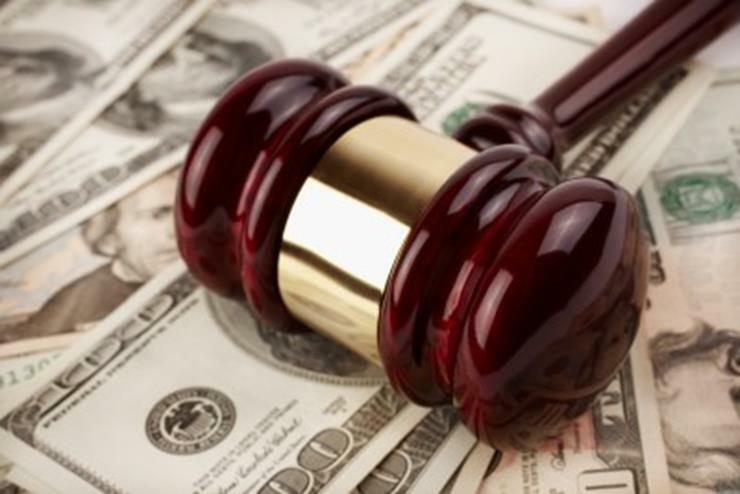 On June 3, Van der Sloot was charged in the U.S. District Court of Northern Alabama with extortion and wire fraud. 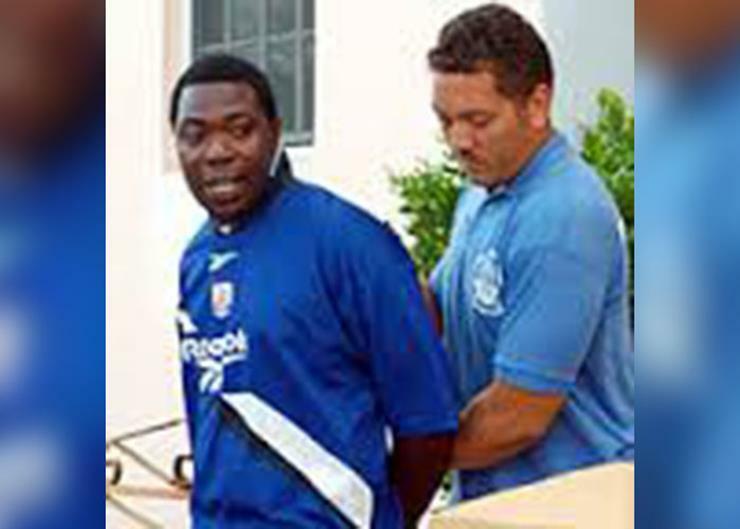 Unfortunately, he was still living in Aruba, and there was no way he would be extradited for such a crime. 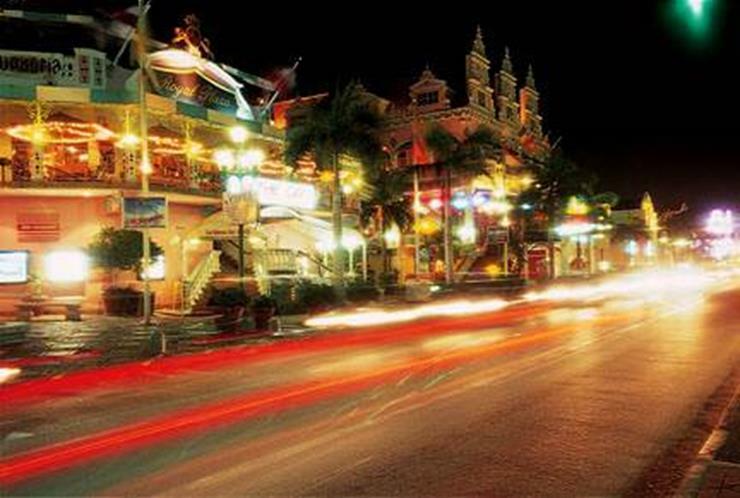 After fleeing Aruba with Beth’s money, Joran headed for Peru. He wasn’t heard from again for a further two years. 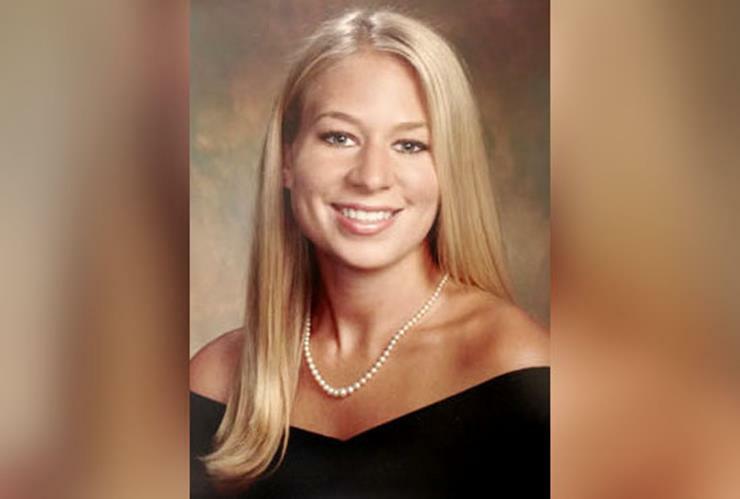 On May 30, 2010, five years after Natalee Holloway’s disappearance, Stephany Flores, a 21-year-old business student, was reported missing in Lima, Peru. 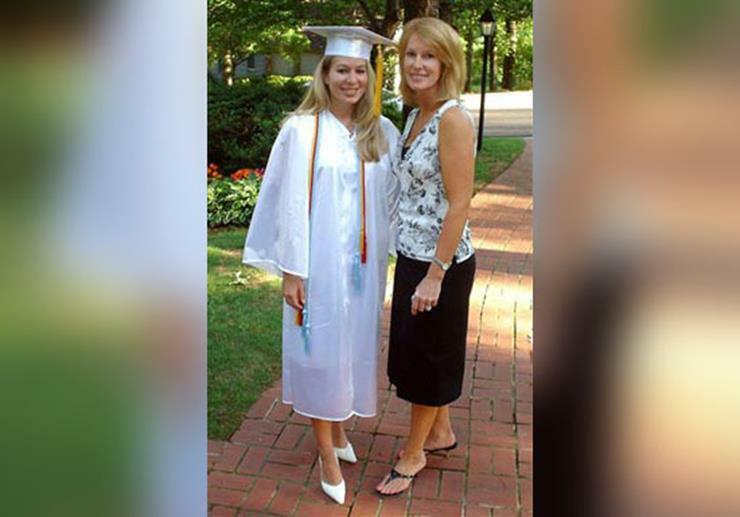 Police found her three days later in a hotel room registered under Van der Sloot’s name. 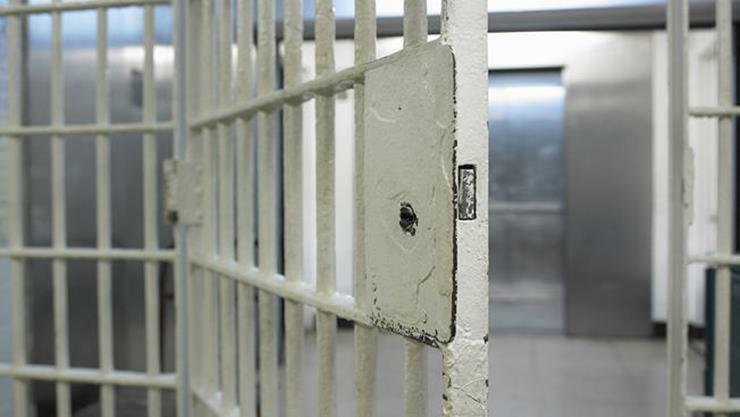 He was sentenced to 28 years in prison. But what happened to Natalee’s body? 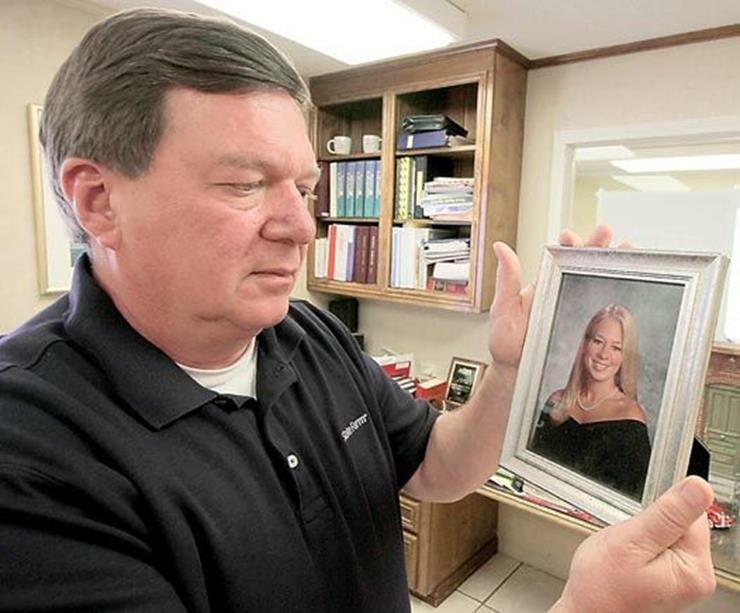 For the past 12 years, both of Natalee’s parents, who were divorced at the time she vanished, have been separately chasing any leads they could in the hope that they will find their daughter. Dave Holloway has pursued lead after lead on his own, searching land, air, and sea for any sign of Natalee’s remains. Beth on the other hand, has turned her grief into a warning for others, and speaking out about safe travel practices for teens. Each of Natalee’s parents has also written a book about Natalee and their experiences in Aruba. In both cases, the books served as an outlet for their grief and uncertainty and has helped the estranged couple to reconcile their past and present. Last December, the two became grandparents when Natalee’s brother, Matt, 26, welcomed a baby girl, Rylee Ann. Unfortunately, when the mitochondrial DNA of the sample were tested against Beth’s mitochondrial DNA, it was not a match. Because mitochondrial DNA between mothers and their children are identical, it meant the bones couldn’t have belonged to Natalee. The search for her remains continues to this day.